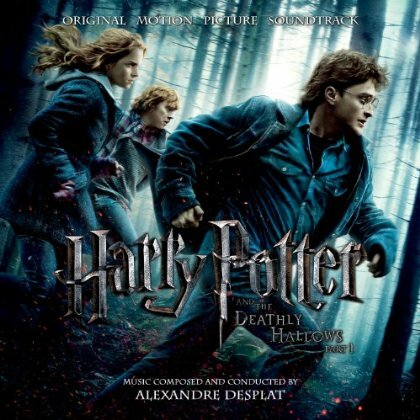 The movie soundtrack of Harry Potter and the Deathly Hallows will be released on November 16, 2010, and the film will hit theaters on November 19. “Obliviate” Best track of all !!! !